The hero who returned to Mount Vernon in March 1797 was not a very old man - he was only sixty-five - yet the evidence is clear he had left his mental prime behind him. Although his own mother was an exception, George Washington came from short-lived families; he believed he had worn himself out by the strains of his years in public service, and though he had been an athletic man, he had suffered from many serious illnesses. 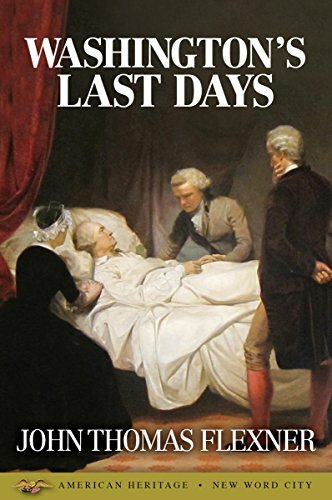 Here, in this essay by National Book Award winner John Thomas Flexner, is the dramatic story of Washington's last days.